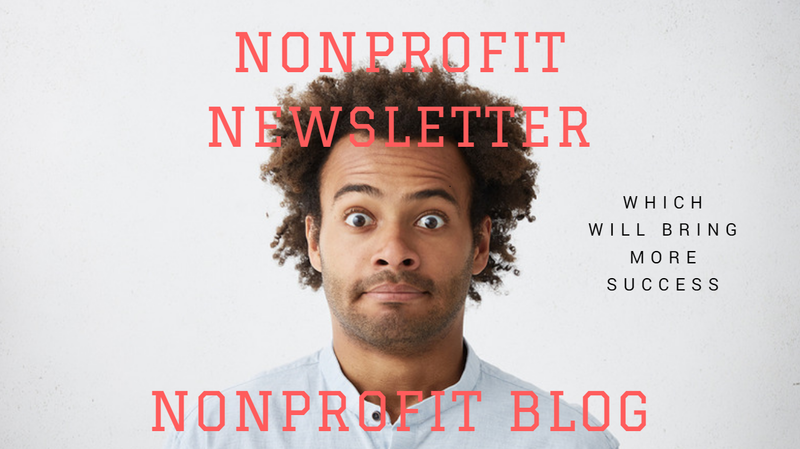 Here's a full look at the pros and cons of publishing a nonprofit newsletter versus a blogs to help you figure out the best content marketing strategy for your nonprofit. Do you have advice to share with non profit organizations who want to more effectively recruit, engage, connect, manage their members online? Wild Apricot Blog invites your blog post submissions for the Nonprofit Blog Carnival, June 2010 edition, on the theme of Managing Your Membership – Tips, Tools and Tactics.